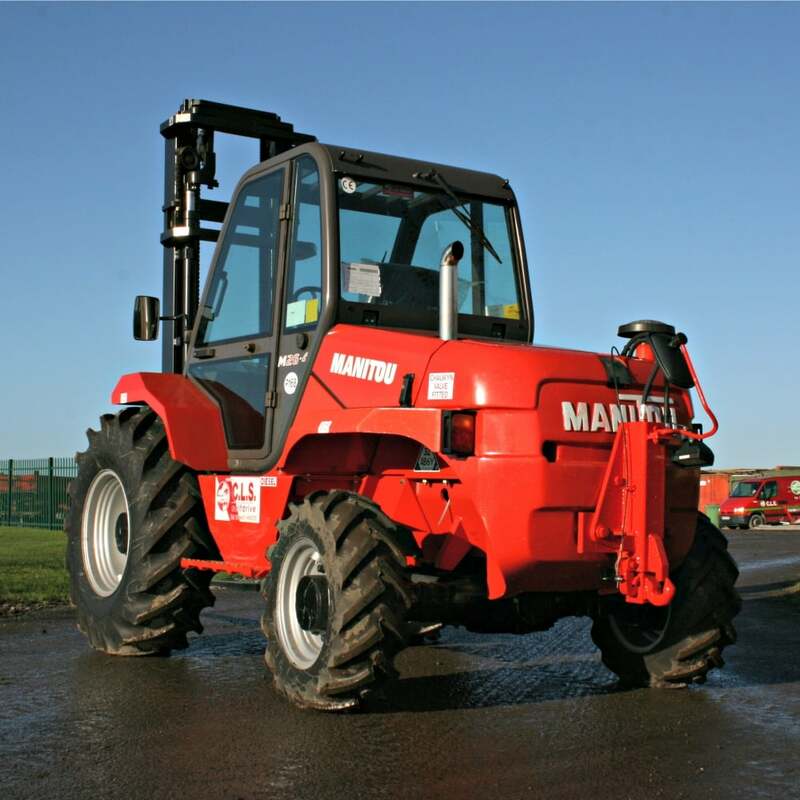 This Manitou M26-4 is a masted forklift truck is designed to perform under the most extreme conditions. With 4-wheel drive, generous ground clearance and optimised dimensions, this machine remains stable and manoeuvrable regardless of the terrain. With its 75hp engine and 7m lift height, this forklift has the power and versatility to perform well in a large range of situations, whether on steep slopes or uneven ground.